Malaysia is the country with inclusion of multicultural communities. As more than half of the population of Malaysia are Muslims they eagerly look forward for this festive season - Ramadhan. People on these fasting days try to reach home early to prepare for iftar. The main essence of this festival is, the whole family meets up at one place, prepare food, chitchat, pray together and have food together. Malaysian’s on this season shop a lot to decorate their homes as a way to express that they are approaching Eid al-Fitr. Many would like to sit in the comfort of their home and shop online through the most known eCommerce platform like Lelong, where they get the availability of categories like home & living, fashion, watches, Jewelry, clothes, Arts and antiques and many more. The seller can look forward to sell on Lelong as it has approximately 9.42 million visitors on normal days. Ramadhan season itself has a huge number of visitors visiting the website, because of the discounts and variety of options available. If you are already an online seller, selling your products on marketplaces like 11street, shopee, Lazada, then you can easily integrate these accounts to KartzHub, while getting the opportunity to sell on more channels like Lelong as well. Also, all the other backend and inventory processes are automated. Only one-time listing is required to sell on multiple channels. Exclusive shopping carts, shipping carriers and accounting software would be added to your account. 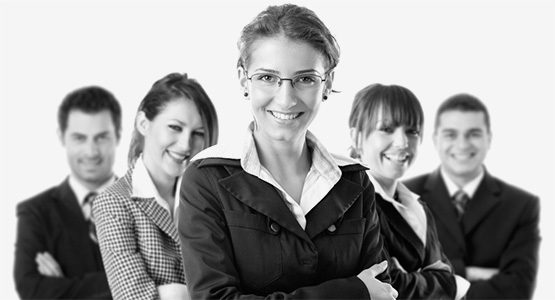 This platform is designed as such that every aspect required for selling is fulfilled under one roof. 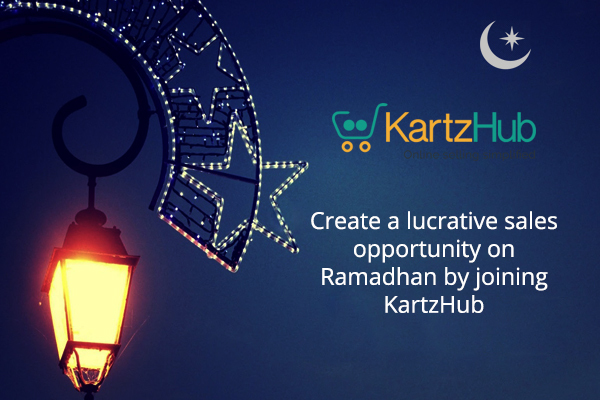 Best opportunity on the occasion of Ramadhan by KartzHub of free 14-day trial and get the seasonal discount. Previous Post What and How Do Integrations Play a Role in Retailers and E-commerce Solutions Next Post Is selling on Lazada easy and profitable?